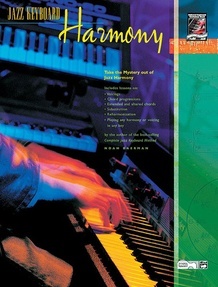 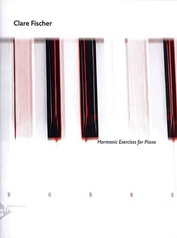 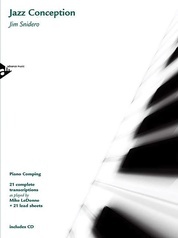 This comprehensive study of harmony is a must for any musician interested in jazz. 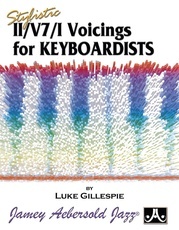 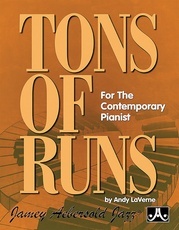 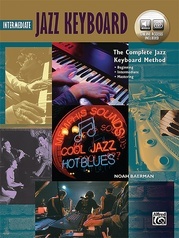 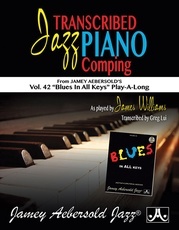 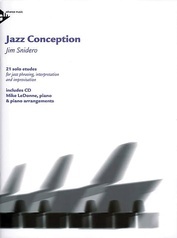 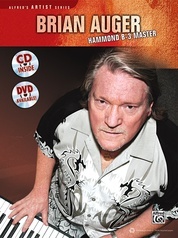 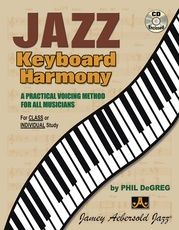 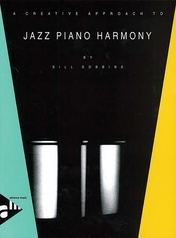 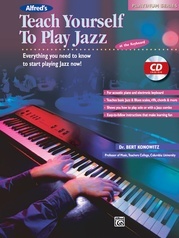 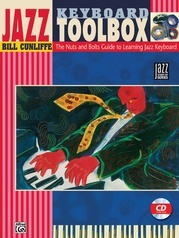 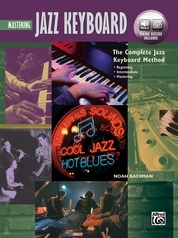 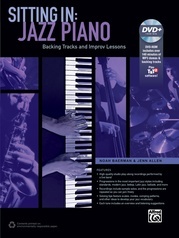 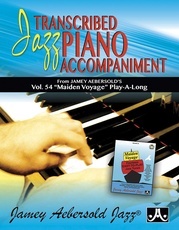 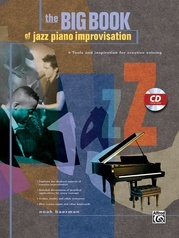 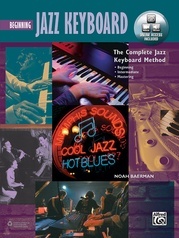 This book explains the essentials of jazz harmony in a friendly, easy-to-understand manner. 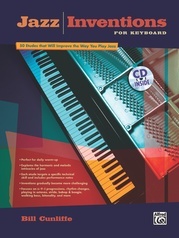 A 12-key system is used to help you learn each concept in every key. 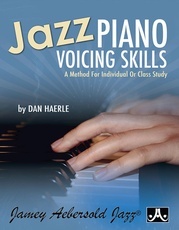 Learn about rootless voicings, shell voicings, spread voicings, clusters, and how to select which voicings to use. 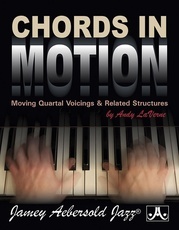 Other topics include ii-V-I progressions, dominant chord cycles, "Rhythm Changes," Giant Steps substitutions, thinking in modes, non-diatonic progressions and much more.